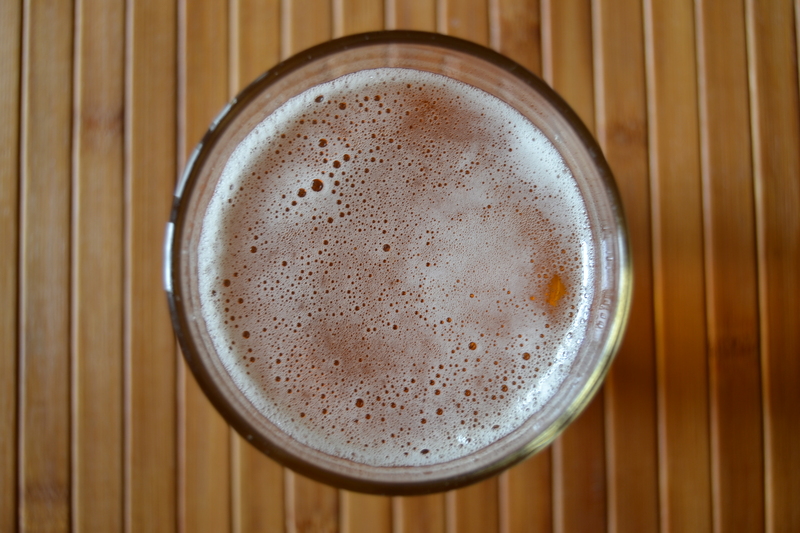 We all know what beer is, but what exactly is craft beer, and what is a craft brewer? Breweries that produce craft beer are often known as microbreweries. While nobody knows who coined the term “craft beer”, the Brewers Association defines a craft brewer as a “small, independent and traditional” brewer. For a brewer to fall in this category they have to produce less than 6 million barrels of beer a year and they have to be at least 75% owned by a craft brewer. Simple, no? But it’s not always the case. When you think about it, small and independent are two measures that can be counted. You can calculate how much of a company a craft brewer owns and how many barrels of beer they produce a year… but how do you know when a beer is traditional? The Brewers Association defines a traditional beer as a beer which is comprised of at least 50% “traditional or innovative” ingredients. Hmm… let’s leave it to them to figure out what that means! Until then, you might be interested in something else, because let’s be honest — who does not like beer? If you are a beer lover, then visiting a microbrewery should figure high on your bucket list. 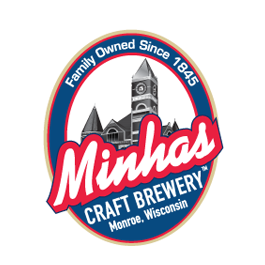 Brewery tours make for unforgettable experiences, especially if you choose to visit a brewery with as much history as Minhas Craft Brewery. If you are interested in learning more about craft beer, then Minhas Craft Brewery would like to invite you on one of our famous brewery tours. Not only will you get to enjoy free beer: You’ll also have the opportunity to learn more about our brewery’s fascinating history which can be traced back an entire century.